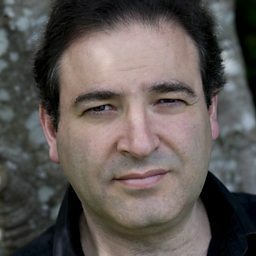 John Psathas, ONZM (born 1966) is a New Zealand composer. He has works in the repertoire of such high-profile musicians as Evelyn Glennie, Michael Houstoun, Michael Brecker, Joshua Redman and the New Juilliard Ensemble, and is one of New Zealand's most frequently performed composers. He has established an international profile and receives regular commissions from organisations in New Zealand and overseas. The son of Greek immigrant parents, Psathas grew up in Taumarunui and then Napier. He attended Napier Boys' High School and left early to study composition and piano at Victoria University of Wellington. He supported himself as a student partly by playing up to nine gigs a week in a jazz trio. 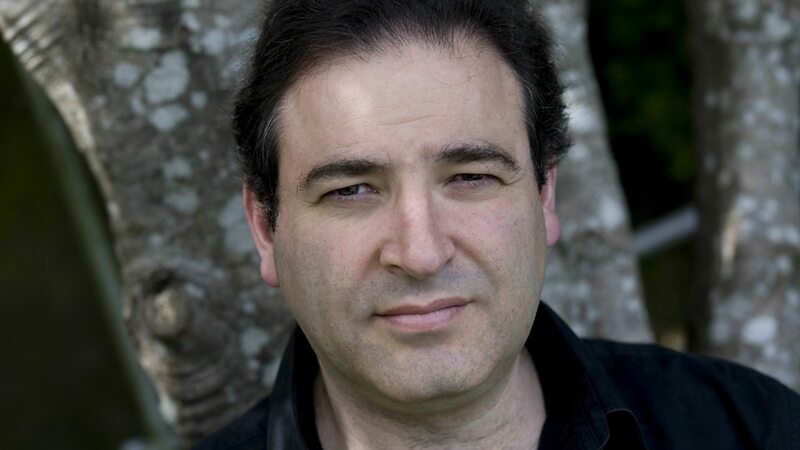 Psathas studied further with composer Jacqueline Fontyn in Belgium before returning to New Zealand, where he has since lectured in music at Victoria University and continued to fulfill a busy schedule of commissions. Early success came with Matre's Dance in 1991, a maximum-energy duet for percussion and piano that has since made Psathas' name international through having been taken up and championed by percussionist Evelyn Glennie. This work and Drum Dances are fast becoming standard repertoire for percussionists throughout the world.